There are lots of reasons to buy development land. Some want to realise their dream of building their own home from scratch, while for others it offers an alternative to property investment. Property developers will look to purchase land in order to build houses or flats on a larger scale. Whatever your reasons, we can help. 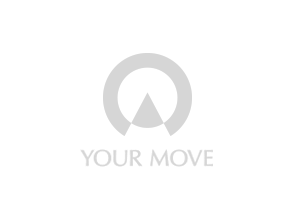 Your Move offers development land for sale in the UK both with and without planning permission. We deal in the sale of single plots through to large, strategic land deals. Our services are ideal for individuals looking for a plot of land for a self-build house, or for developers looking to purchase land and receive the marketing and sales support of a nationwide network. Looking to sell your development land? Are you a land owner or a property owner with a large garden, or adjoining land? Whatever your circumstances, our skilled land team is on hand to offer free market valuations and planning advice. They will help you throughout the process of selling your land.